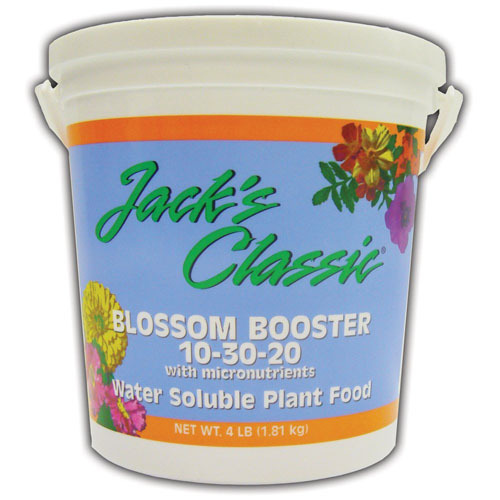 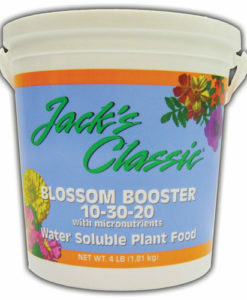 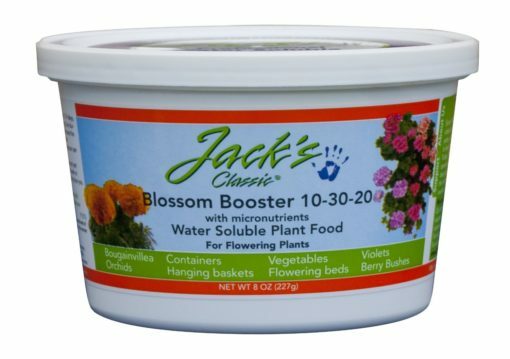 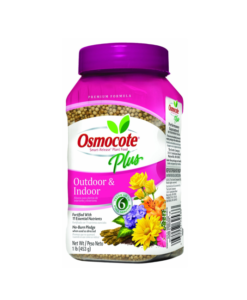 Perfect Pots’ favorite water soluble fertilizer for more blooms and brighter colors on all indoor and outdoor plants. • Feeds through both the roots and the leaves. 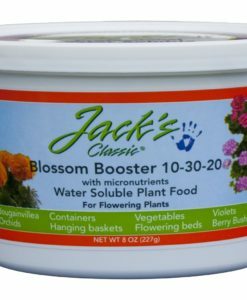 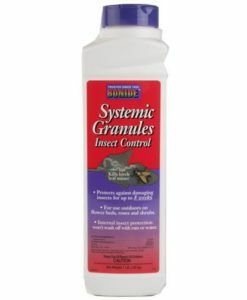 • Get those plants blooming again!